The timeless beauty and elegance of these evening hues create a stunning living space. Their rich shades, ranging from warm mahogany to dark chocolate, whisper a hint of mystery. 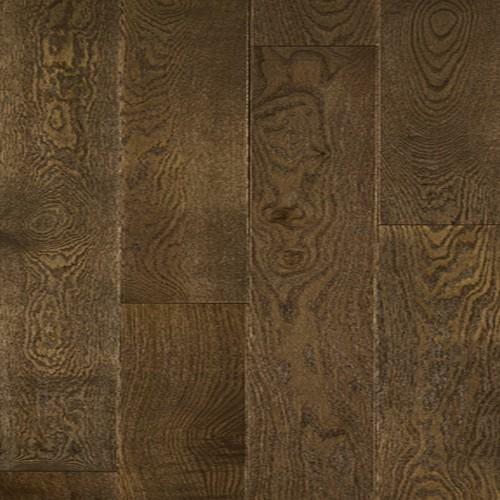 The perfect floor for a classic, formal setting, it also translates well into contemporary design. The deeper the tone, the more sophisticated and luxurious the look.